1. Pay your statement or individual invoices with any major credit card or PayPal on our secure site. 3. Call 817-573-2694 with your credit card information or contact our Accounting Department. 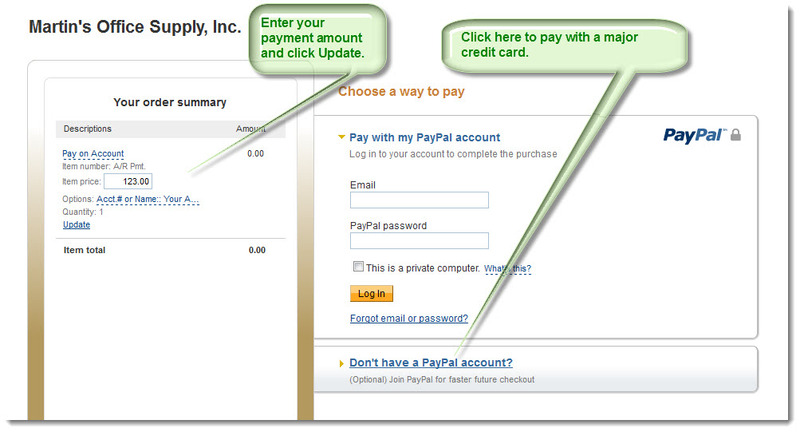 Pay By Credit Card or PayPal – See “Helpful Hints” Below. Please enter information below and then click the “Pay Now” button.